MAMLAKA INDONESIA: Why pay more when you can pay so much less? Great Value! Fly Garuda Indonesia and save more! Why pay more when you can pay so much less? Great Value! Fly Garuda Indonesia and save more! when you can pay so much less? Great Value! 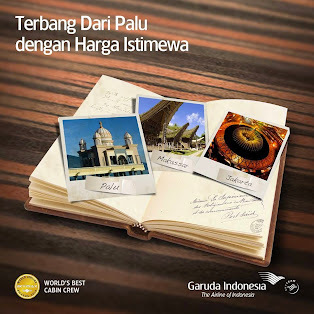 Fly Garuda Indonesia and save more! Great Service! 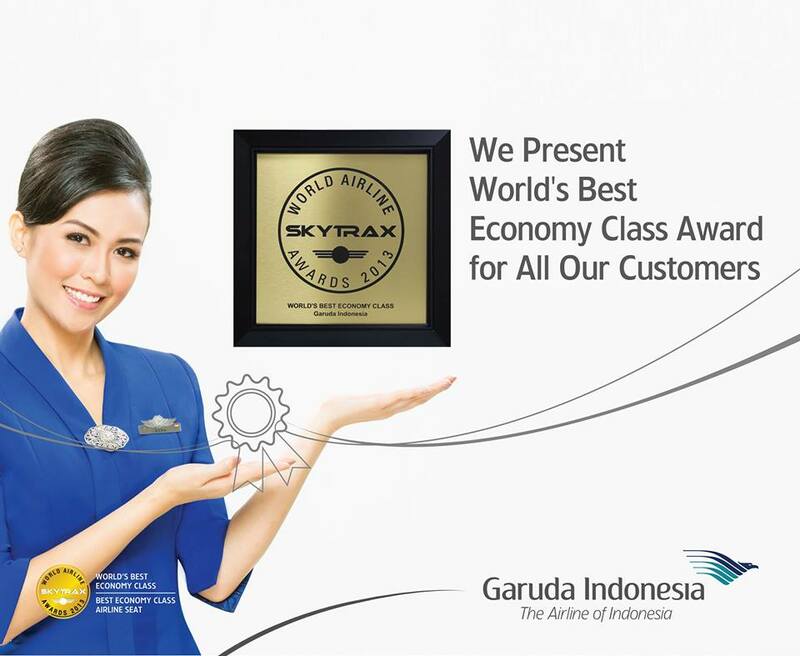 The Garuda Indonesia Experience awaits you onboard! Great Convenience! Buy Tickets now and save even more!. Visit our office to avoid disappointment!